This is the story of two girls, one is a princess and the other is a daughter of a shepherd; both are spoiled and self-serving. Their lives are changed forever when they encounter the Wise Woman, who undertakes to teach them virtue with an astounding balance of grace and truth. Firm and loving, the Wise Woman is everything a good parent could hope to be, and a refreshing portrayal of the Heavenly Parent in us all. 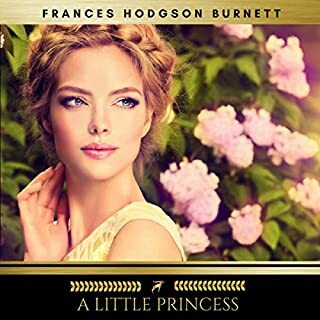 The discovery of a secret stairway running to the top of the castle leads Princess Irene to a revelation even more weighty than the fiendish plans of the goblin community that miner boy Curdie has discovered. 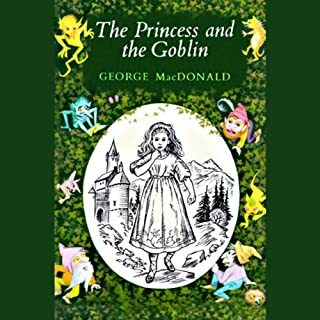 Will the Princess and Curdie understand the significance of what they have found, or will Harelip and the goblins successfully execute their evil plan? Join the children Tangle and Mossy as they embark on a journey of faith, spiritual maturity and sanctification. 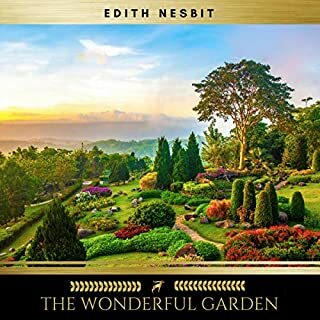 Richly imaginative and sparkling with mythic qualities, this story communicates the joy of entering into faith as a child, traveling through life with a loving companion, and longing for the heavenly country. Revolutionary for the time in encouraging children to think like children, the adventure of Princess Irene and Curdie, the boy miner, was to influence generations of writers, including Chesterton and Tolkien. Overflowing with fantastic ideas and images to delight the young and allegory to inspire their morality ‘The Princess and the Goblin’ has remained one of the most exciting tales for over 100 years.Irene lives in a castle on a mountain under which there is a labyrinth of tunnels inhabited by Goblins. 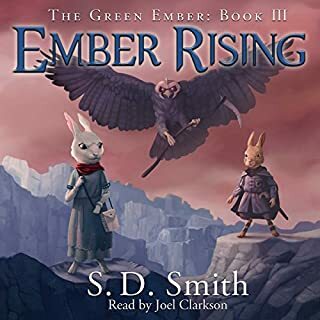 In this sequel to The Princess and the Goblin, Curdie has returned to his life as a miner and has dismissed the supernatural happenings of the past, believing them to have been a dream. When Curdie callously wounds a pigeon, his conscience leads him to Princess Irene's mystical great-great-grandmother for help. She has him plunge his hands into a pile of rose petals that burns like fire. Extraordinarily, this grants him the power to see what kind of "animal" a person is at heart. 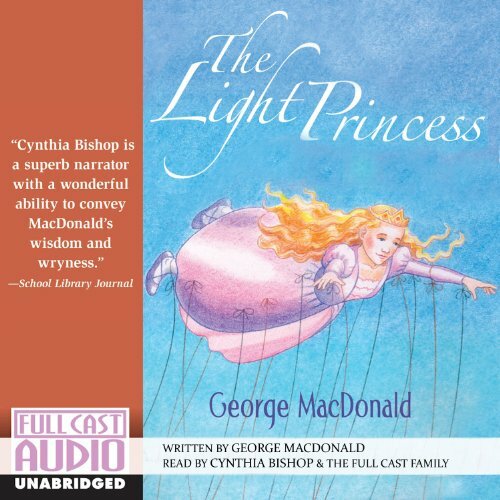 George Macdonald’s celebrated Scottish fairytale, originally published in 1864, has been capturing children’s imaginations for generations in its depiction of the literally buoyant titular princess’ discovery of the importance of love and human emotion after being cursed with "lightness" by the cold-hearted and resentful Princess Makemnoit. The Full Cast Audio team does an exquisite job in capturing the rhythm of Macdonald’s clever wordplay, and the Prince’s song, beautifully composed Todd Hobin and performed by Adam Wahlberg, is surely to tug on the listener’s heartstrings. Can even a handsome prince bring her down to Earth? 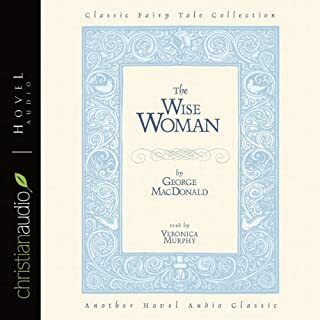 One of the most acclaimed literary fairy tales of all time, George MacDonald's profound and witty story floats into bubbling new life in this lovingly crafted full cast reading. The voice actors contributed to the overall enjoyment of the story. This has been my favorite book for years. The characters are fun, the moral is powerful but not heavy-handed. George MacDonald is a treasure that is still largely undiscovered. Have you listened to any of Cynthia Bishop and the Full Cast Family ’s other performances before? How does this one compare? Few people know about George MacDonald. Even fewer have been exposed to the sheer delight of "The Light Princess". 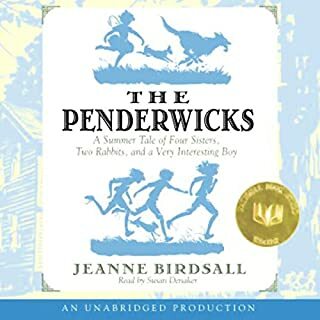 This dramatized audio is even more fun than the print version! If you were reading the text, I would have to warn you that MacDonald writes like, well, like the other writers of his time - with sometimes flowery prose that tends toward detailed descriptions of scenery. But George MacDonald adds multiple layers of meaning to this book which, of all his stories, is the most delightful read. Ah, but the message, as is also common of 19th century writers, rings through loud and clear, without the wooden unnaturalness that often accompanies moral tales. His is a wonderful wedding of fairy tale fantasy and allegory. Oh, do listen to this book!